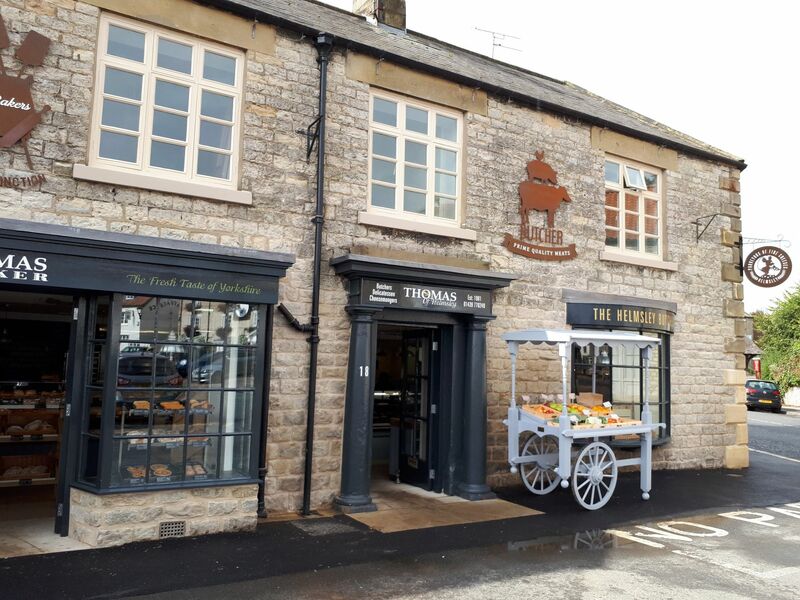 It’s the news you’ve all been waiting for: Thomas of Helmsley, our Helmsley based butchers and delicatessen, has reopened following a short period of closure while we entirely refurbished the store. We acquired this historic property in Helmsley a few years ago, and the time had come for it to get an update. The store had for many years been known to the town as Nicholson’s – a family run butchers – and we didn’t want it to ever lose that history or image, so the refurbishment had to remain complimentary to the roots of this iconic piece of Helmsley’s history. We’ve been teasing you with updates on the final finishing touches going into the store over on our Twitter, but we wanted to explain a little bit more about what’s gone into it as well as announcing the official Grand Opening of Thomas of Helmsley on Saturday 30th September. There was some work back in 2016 on the outbuildings of Thomas of Helmsley to create high grade kitchen and butchery preparation areas, but during the summer, we went for the full scale overhaul. This included securing walls and foundations, an internal refit featuring new deli and butchery counters, an extension to the rear and new roof, creating new upstairs staff rooms and, perhaps most importantly, new ovens for the bakery area, as Thomas of Helmsley is replacing our old Thomas the Baker store across the market place in Helmsley which as now closed. 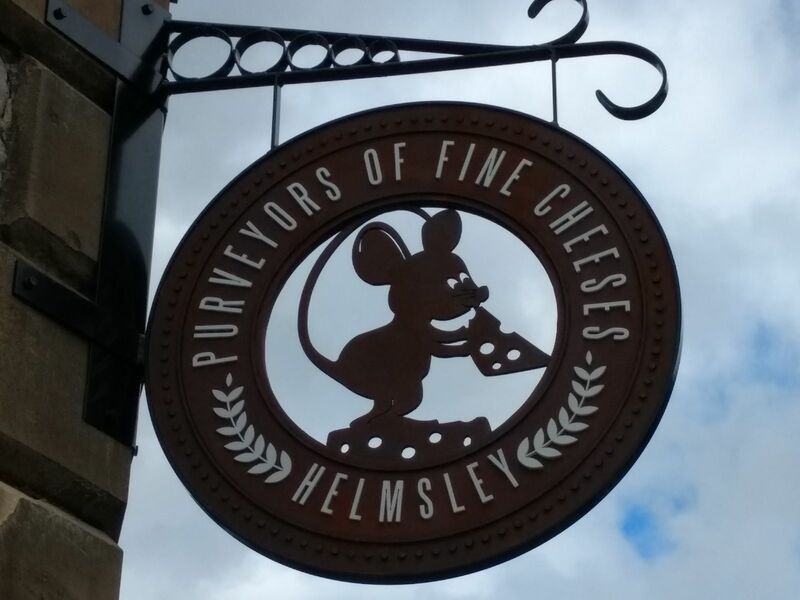 If you’ve recently passed through Helmsley though, you’ll notice the exterior has also been completely upgraded, with a new second entrance to the store where there used to be a window and new signage. We’ve been very lucky that the renovation process and announcement have been covered in a number of publications including B Daily and The Business Desk as well as several local news sites, The York Press, Minster FM and the Gazette & Herald. And now the exciting part: the Grand Opening event! To relaunch our newly revamped store, we’ll be hosting a fun filled day of demonstrations, treats to taste and kids’ competitions at Thomas of Helmsley. The event will begin at 9.30am and run throughout the day. We’re excited to announce that celebrity chef, Steph Moon, will be hosting the demonstrations and free tastings on offer during the day. 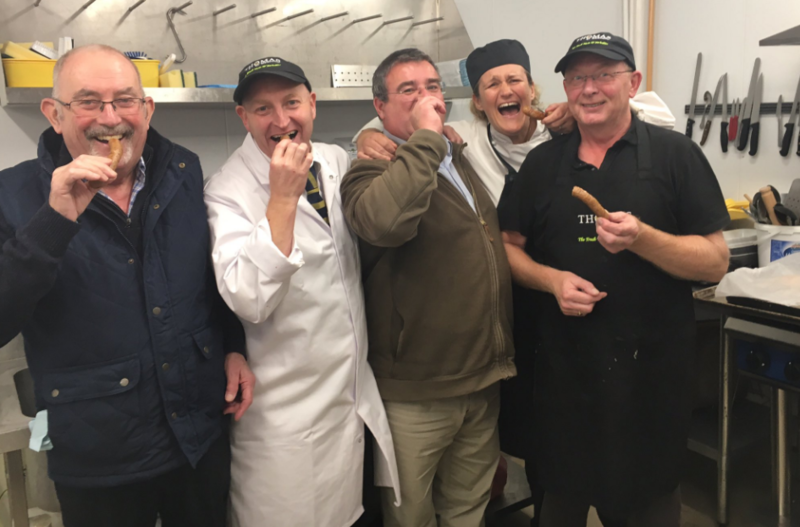 You’ll have the opportunity to taste Steph’s sizzling stir fries, taste Trevor’s tantalising ready meals, savour our Award Winning Handmade Helmsley sausages, and nibble on our locally produced speciality cheese alongside our famed Artisan loaves and specially selected oils. We’ll also be hosting our very own Town Crier and his good lady to announce the event on the day – definitely one to see if you can make it! 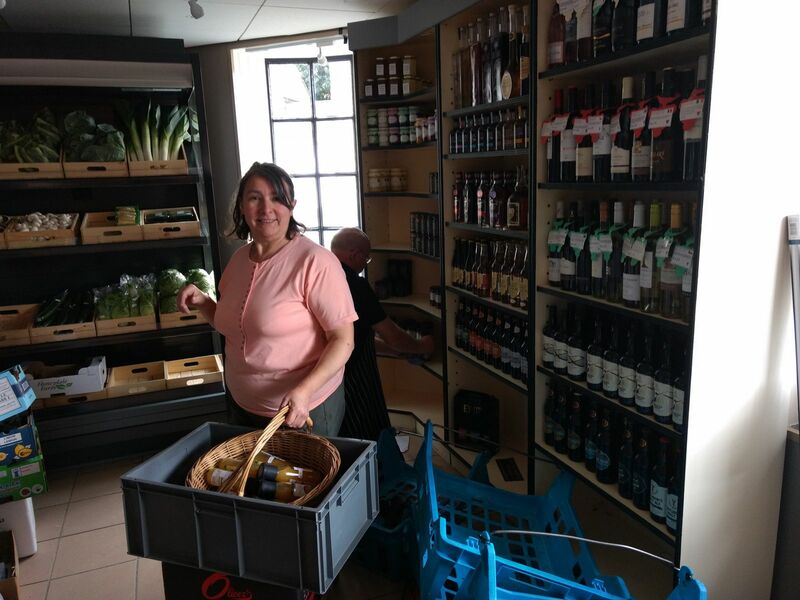 We’ve included some sneak peek photos of the store in this post, but we can guarantee that it looks even better in person, so make sure to pop down to visit on Saturday 30th September – we’ll be happy to see you there, serve you up some good foods to sample, and to answer any questions you might have about the new-look Thomas of Helmsley.